New Core Algorithm Update of Google Called Maccabees. What is Update Maccabees (formerly known as Fred)? Yet Google has not update it’s formal name, Hence informally it’s named is fred but Barry Schwartz of SERoundtable named it as Maccabees and all the Search Community used to follow it. What Does a Core Update Mean? This Update have a number of things. Let’s understand more about Maccabees. What is the Maccabees Update? 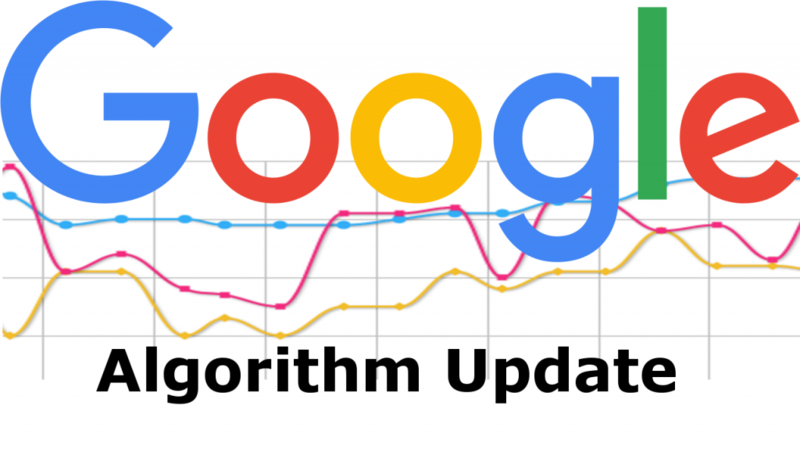 It is an algorithm update which is pointing by certain kind of Website however Google spokesperson said these change is meant to improve the relevancy of the Search result. Here are some people point say about this update. 1) This Update is related to Mobile first. I refused this theory because there are alots of people whos sites are mobile friendly but they haven’t seen visitors flow. 2) Instead of Mobile visibility Desktop visibility affected more. This is really very interesting fact but some reported opposite to it, Yes I am with this theory. What Kind of site are affected by this Update? I have searched a lots and had posted in different different groups regarding this update. They haven’t said that their site might get affected, So it’s also not link related issue. 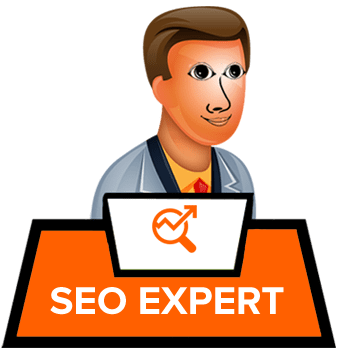 There are many affiliate site’s webmaster confirm that there website is ranking well. So we can say that it’s definitely not affiliate related update. There are some of the affiliate website publishers who’s website been affected on both platform wether it is on mobile or whether it is on desktop traffic, So I can say it’s minor update which feel like major to certain websites. As we know Google always think about it’s Users and for them they always update it’s core algorithm, So this update is also core update of Google for it’s users. 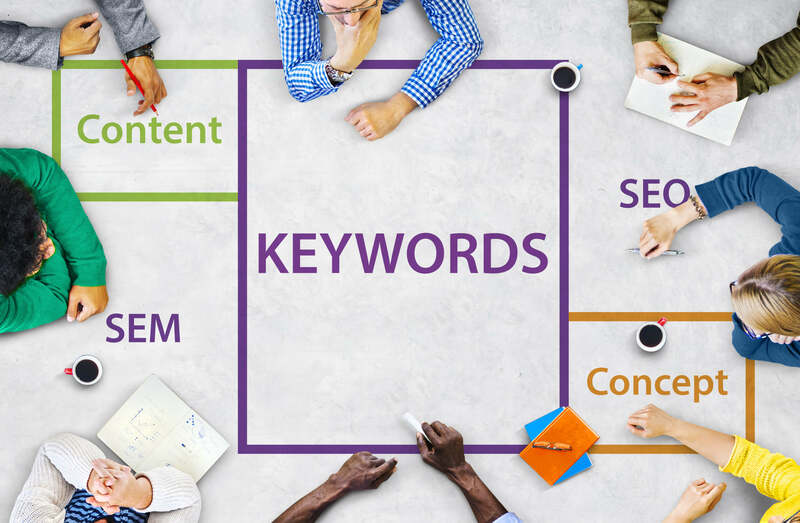 Infographic : Tools To Generate Leads for your Business in Digital Space! Previous Previous post: Infographic : Tools To Generate Leads for your Business in Digital Space!